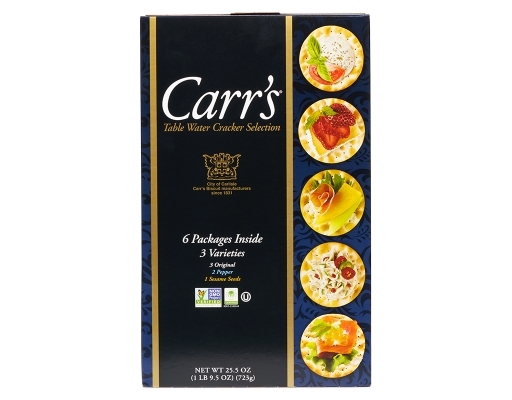 Make it special with Carr's. 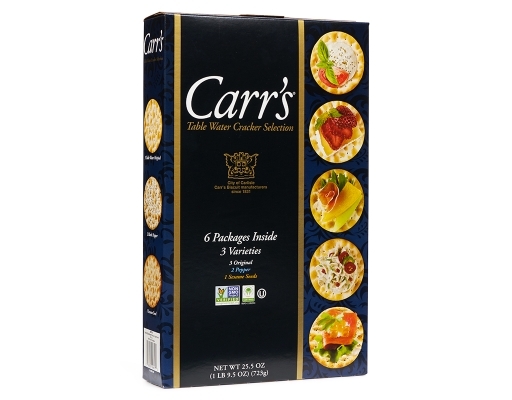 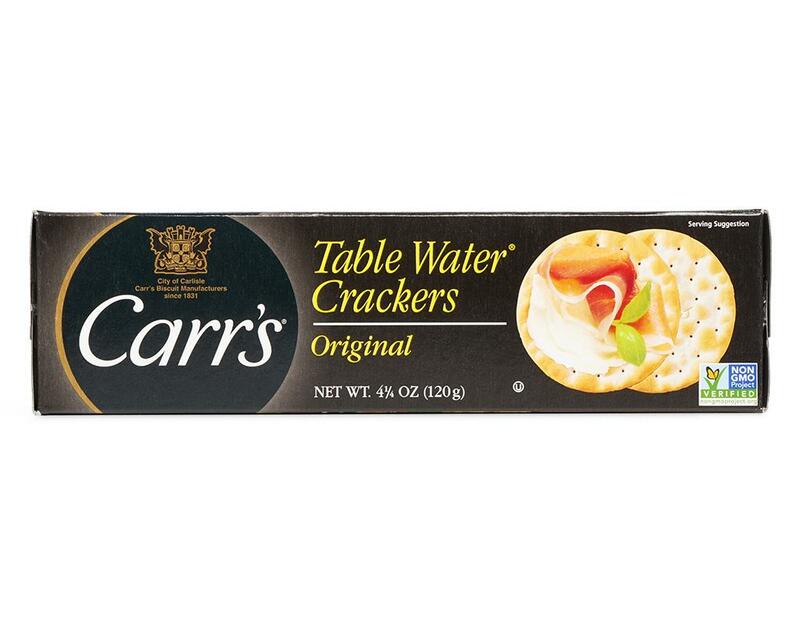 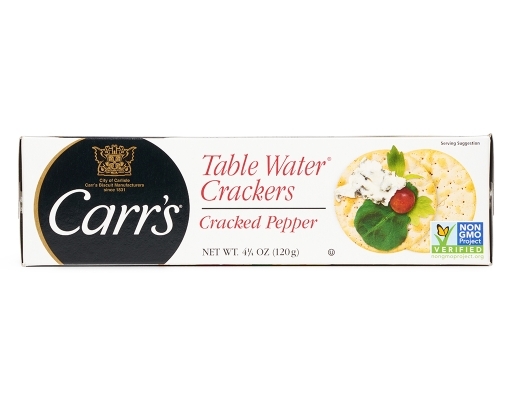 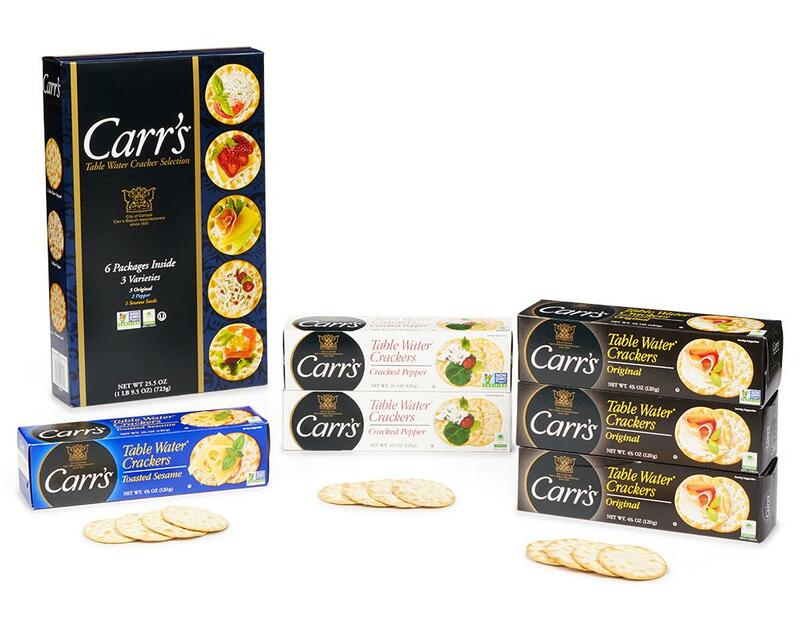 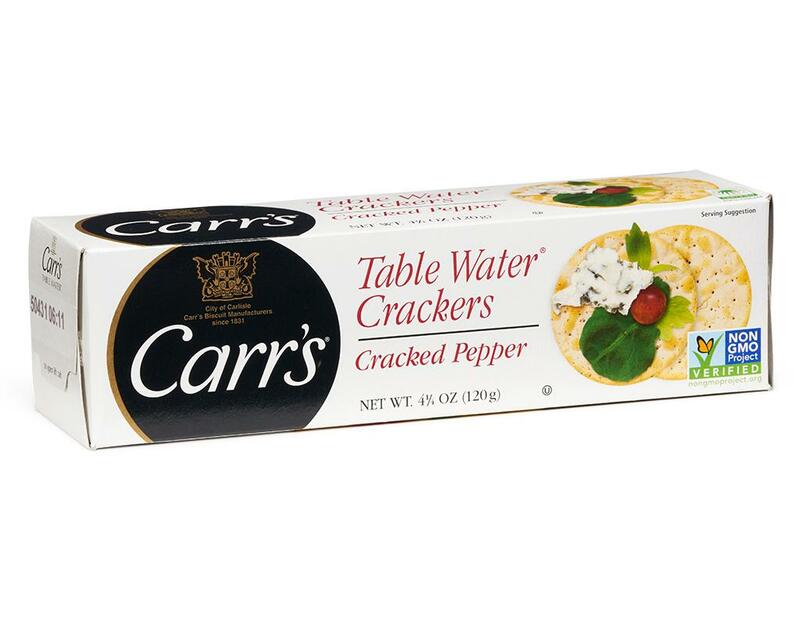 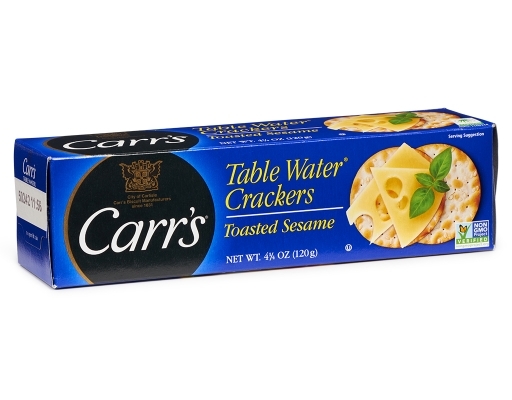 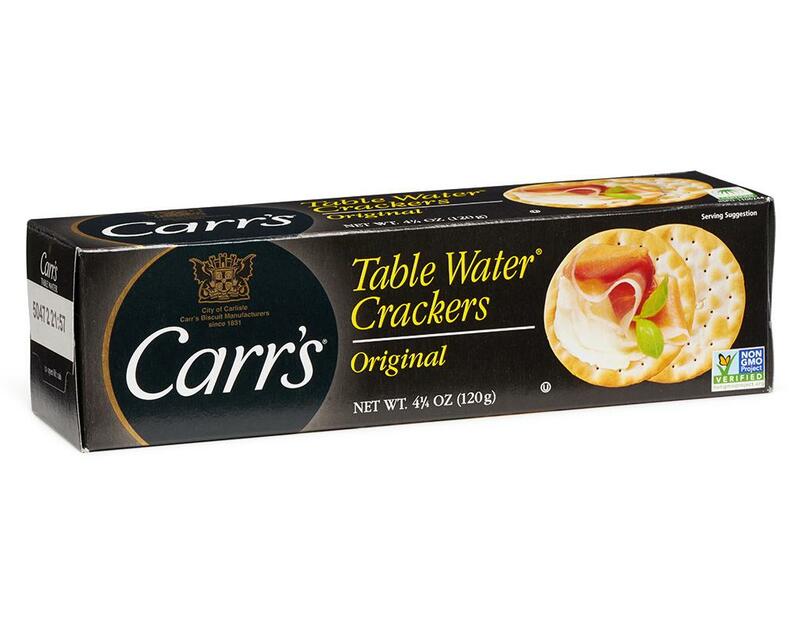 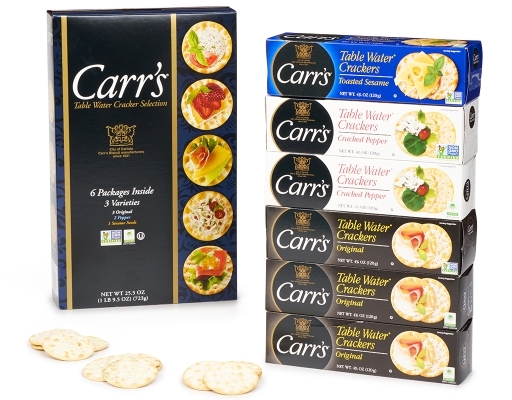 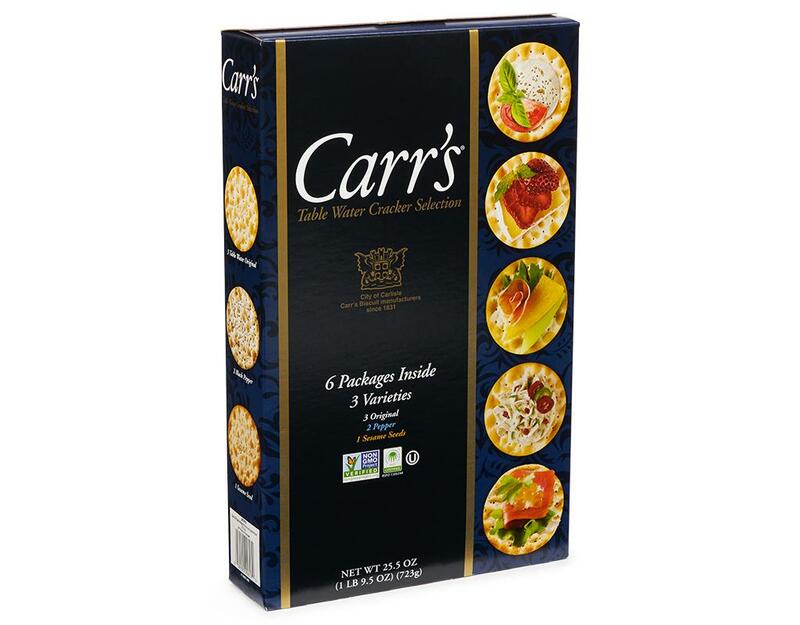 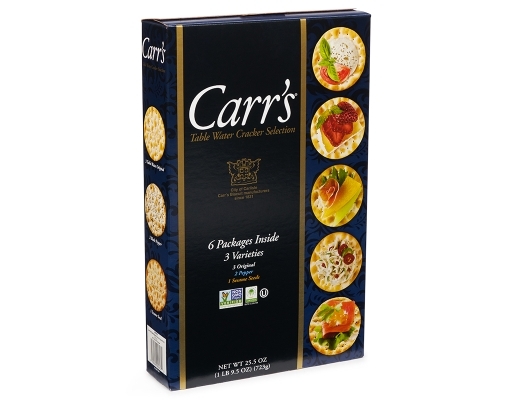 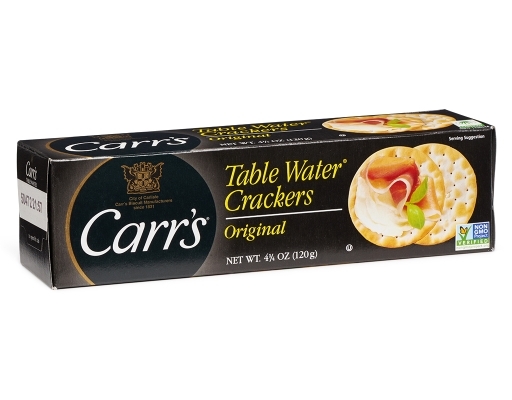 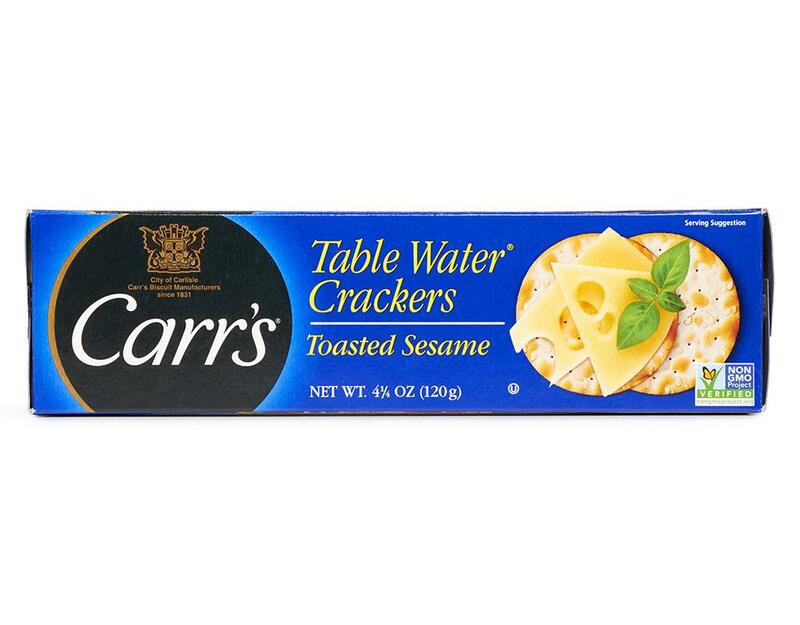 The distinct taste and casual sophistication of Carr's makes any occasion more special. 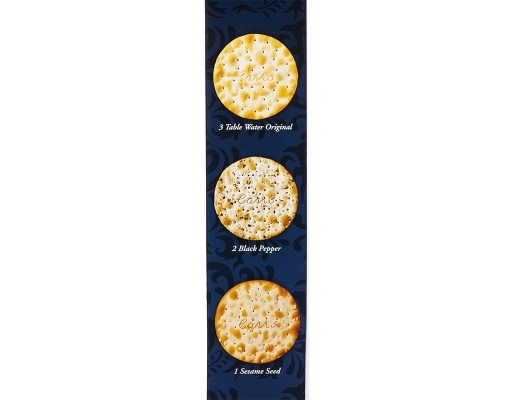 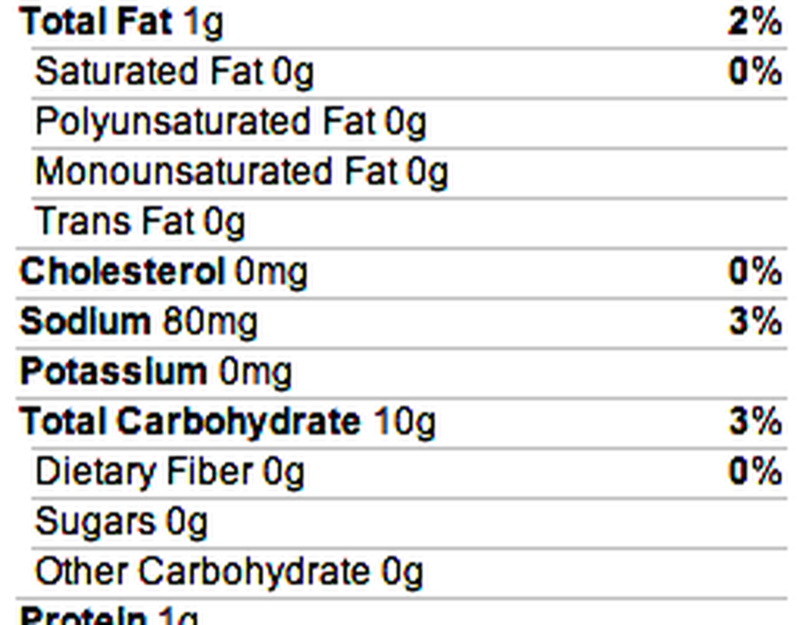 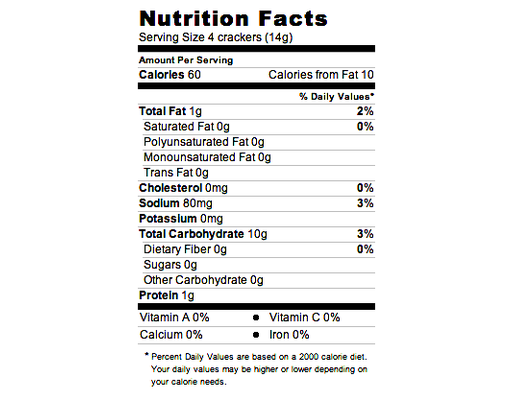 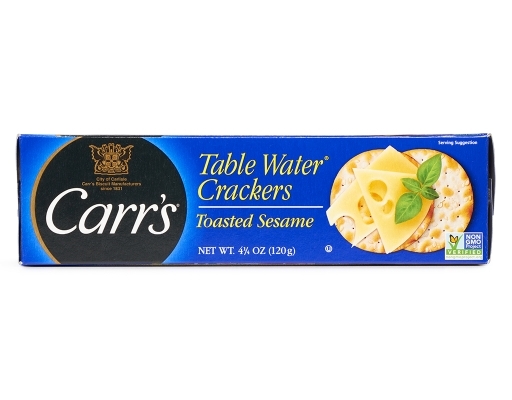 Thin, crispy crackers, baked golden brown.